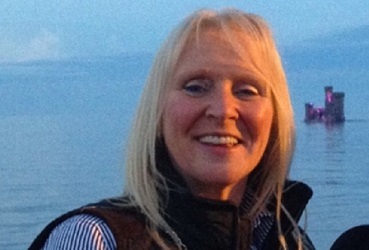 A chartered manager with a long career in Local Government, the MEA, Health Services and Education is to stand in Onchan in September's General Election. Julie Edge, who is a member of LibVan was born on the Island and has lived in Onchan for 43 years. She believes members of the public have concerns over transparency, education, health, pensions, and perceived frivolous spending and that most politicians are out of touch with the people and reality. Mrs Edge adds that there are many good civil servants and excellent people working in the public sector who are getting vilified because of the lack of good governance by their leaders. If elected, she says she wants to restore the trust people have in politicians and will work hard to implement change and transform the Government for the future.